Season pass deals abound! 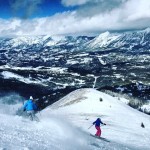 With mergers of mountain resorts by Vail Resorts – and competitor Aspen and Alterra Mountain Company, skiers can choose between the Epic Pass or the “IKON” pass for the 2019-2020 ski season, the IKON Pass and it unites 38 top ski destinations. 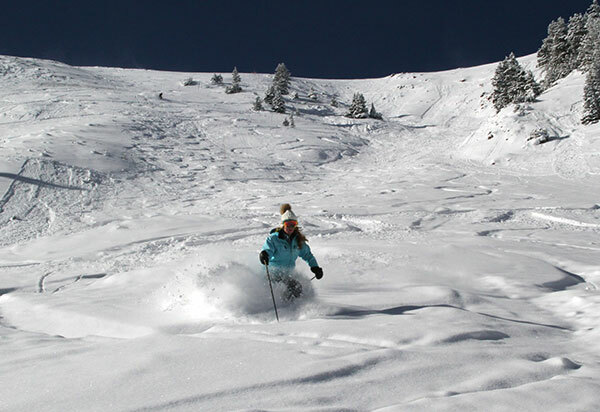 While Vail Resorts’ Epic Pass is valid at 20 major ski resorts, with benefits at 65+. 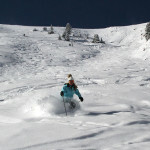 Vail Resort’s Epic Pass, priced at $939 for unlimited skiing at 20 ski resorts, 7 days each at many more. 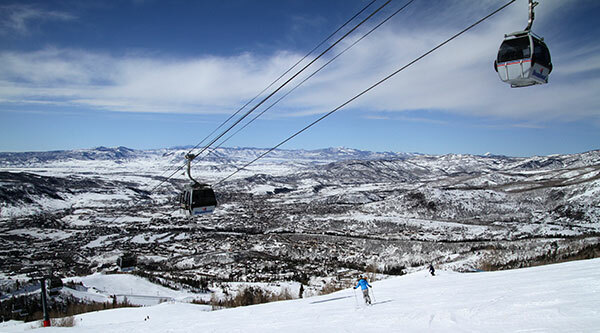 Vail resorts include: Colorado’s Vail, Beaver Creek, Breckenridge, Keystone, Crested Butte, Park City in Utah, Whistler Blackcomb, California’s Heavenly, Northstar, Kirkwood, Vermont’s Stowe and Okemo, and Mount Sunapee in NH, Wilmot, Mt Brighton, Afton Alps, and Perisher Australia, Hotham and Falls Creek, plus 7 days skiing at Telluride, Snowbasin and Sun Valley, Fernie Alpine Resort, Kicking Horse Mountain Resort, Kimberley Alpine Resort, Nakiska, Mont Sainte Anne, and Stoneham! The Epic Pass also has great free ski benefits with in the Alps, Verbier, Les Trois Vallees, and Hakuba Japan – so many ski resorts. 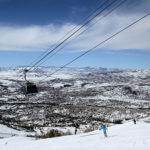 The IKON Pass offers 38 ski resorts acres across the continent, yes Canada & Japan too, on one season pass, with varying access at each destination, with a price of $949, its a hybrid of the MAX Pass and Mountain Collective, and a strong competitor to Vail’s Epic Pass, all good news and great alternatives for skiers and riders. 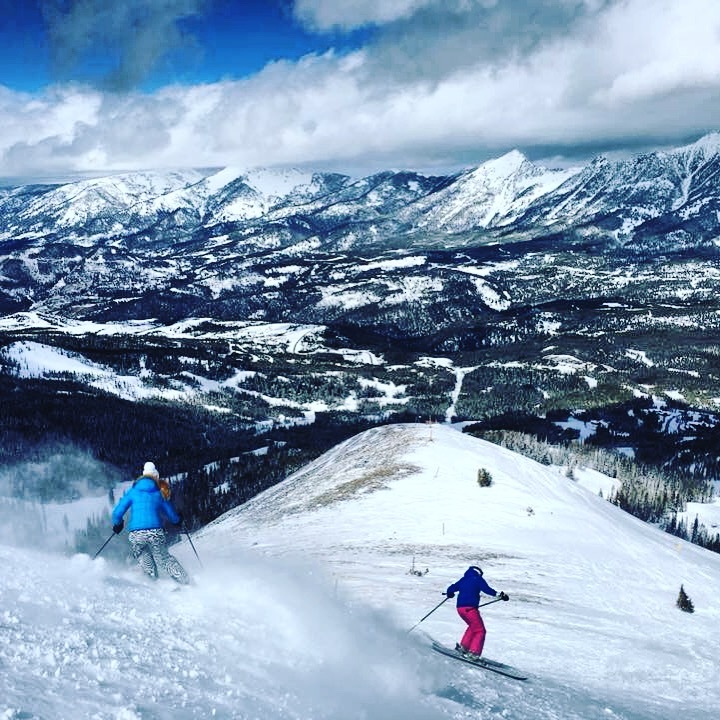 The IKON Pass brings together Alterra Mountain Company, Aspen Skiing Company, Intrawest and Boyne Resorts, Jackson Hole Mountain Resort, POWDR, Alta/Snowbird and Canada’s Big 3. A spin off from The Max Pass, this pass has some pretty epic ski resort from Aspen, Steamboat and Copper in Colorado, to Deer Valley, Solitude, Alta, and Snowbird in Utah, Squaw, Mammoth and Big Bear in California, Crystal Mountain in Washington, Big Sky in Montana, Jackson Hole Wyoming, plus Loon, Sunday River , Sugarloaf, Stratton, Sugarbush and Killington in The East, Tremblant in Quebec! IKON pass holders get 7 days combine at Aspen’s 4 mountains, and 7 at Alta/Snowbird, 7 days at Canada’s Big3 Banff Sunshine, Lake Louise and Norquay, and 7 days between Loon, Sunday River and Sugarloaf. Alterra’s IKON Pass is $949, there’s also a kids pass for $299 with parents purchase. For a lower price point, there’s a slightly more restricted IKON Base pass at $649 (basically 5 days at the restricted resorts versus 7, with black out dates and a few caveats). Well, skiers are the winners in this big mountain pass blow up, with great choices at significant savings versus the old-school one-mountain season pass at over $1,000! 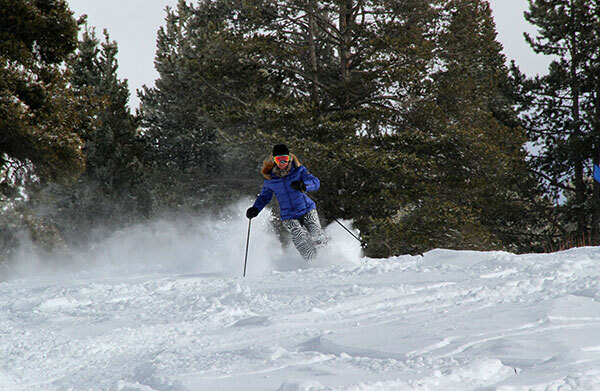 Where are you skiing this season? See our Guide to the Top Ski Resorts and our Guide to Skiing the Alps to plan your winter!